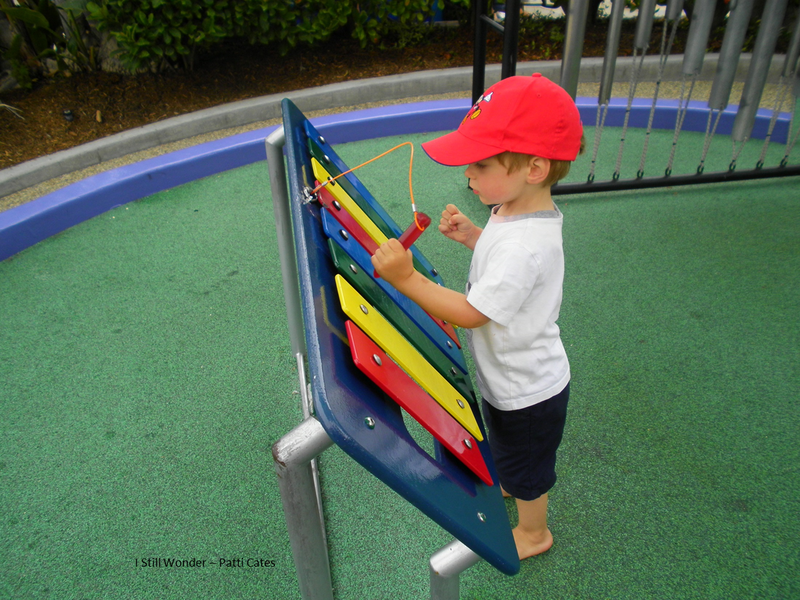 Today’s Photo-A-Day Challenge is X is for … My choice is X is for Xylophone. Here is Ian many years ago playing a small xylophone at the San Diego Zoo. They have an amazing children’s section with a lot of interactive activities. He really enjoyed this one. When we were at the zoo that day, Ian had a great time. In addition to this in the children’s section was a petting zoo. He loved petting the goats and was very curious about them. Needless to say at the end of the day, he was very tired and went right to sleep. Ian loves music and instruments. So the chance to try playing a tune was great fun for him. In this picture, you can see how much he is concentrating. He still today enjoys playing the piano and using items around the house to make music. This year he is enjoying watching The Voice on NBC. Since much of it is on past his bedtime, we record it for him and watch the next day. He has comments to make about the singers as well as the judges. Ian has a really good ear for music. Of that I am thankful. I wonder what other items we can find that start with X today? I will be on the lookout. Have a great day! Happy 17th Anniversary to my hubby Kirk! Here we are on our wedding day. We were married at the church where we met. The pastor who married us was my pastor as I was growing up, he confirmed me, and is a longtime family friend. His message to us about love and marriage was the perfect start for us. Also, we heard a reading from 1st Corinthians 13 about love. My aunt who is an amazing pianist played some special family songs prior to the wedding, and our dear family and friends were there to cheer us on and celebrate the start of our family. And, the choir sang us a blessing at the end of the wedding. It was such a special day. At our reception, a dear friend was the caterer and the food was terrific. She made the two of us plates of food. We then enjoyed them that night at our condo. I danced with both Kirk and my dad at the reception and visited with some great people. We also had time with our family and so many others. Since then we have had a great marriage. We are a team and work well together. Not to say things are perfect but we have found our groove and truly compliment each other. We have been through struggles and hard times and have learned a lot over the years. I am so thankful for Kirk and blessed to be his wife. I didn’t meet him until I was 30 years old. When I did, my entire life changed and he was well worth the wait. I love this man truly and deeply and love that we have such a wonderful child. These two guys are amazing blessings to me. My favorite place to be is with these two at our house – whether it is talking as we wake up in the morning to hugs and giggles before bed, whether it is eating our breakfast to munching on popcorn as we watch a favorite movie. This year we celebrate 17 years of married life. The gifts for this anniversary are furniture, shells, and watches. We recently purchased new couches and we collected shells while at the beach. So those gifts are covered. It is funny that I was thinking about getting a new watch. I can call it another anniversary gift. How do I love thee Kirk, let me count the ways. I love your sense of humor, I love our jokes and inside stories, I love your strength, I love that you help so much at our home, I love that you are my soul mate and love for life. I love that you are such an amazing father to our son. I love you and always will. Happy Early Birthday To Dad! Tomorrow is my dad’s birthday as well as my wedding anniversary. So, I decided to post my birthday wishes for him today. This is one of my favorite photos of the two of us from my wedding to Kirk. We were about to walk down the aisle. I love how he is looking at me. 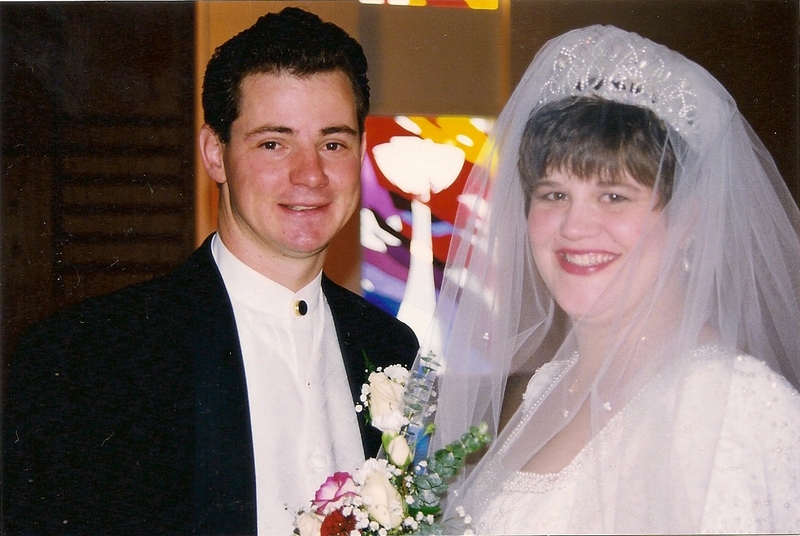 On the 23rd of October 1998, we had our wedding rehearsal and rehearsal dinner. At the dinner, we served a cake that said “Father of the Bride” in frosting. The cake was delicious and Dad appreciated it very much. 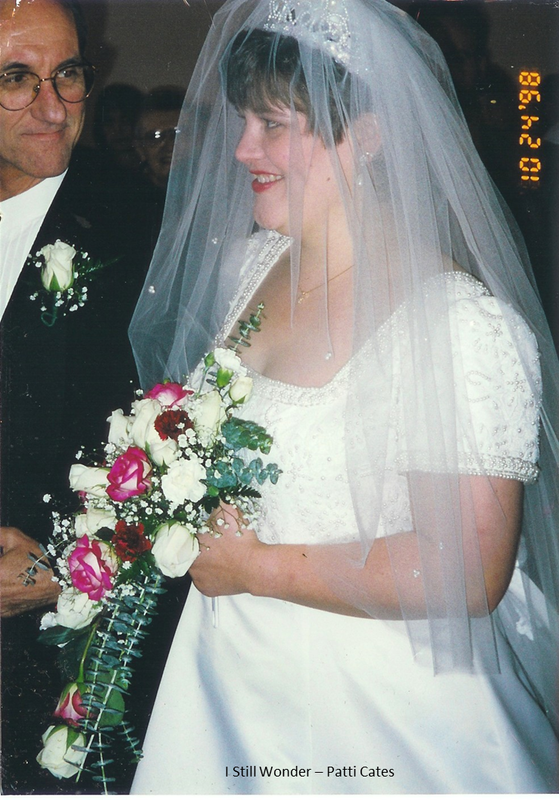 Then on Dad’s birthday, he was there as I took my vows and became a married woman. It has always been an honor to share his special day with him. Happy Birthday to you dear Dad! We love you! I have learned so much from my dad and so appreciate the influence he has been in my life and now Ian’s life. Dad, Kirk and I thank you for that. He loves his family passionately and unconditionally. 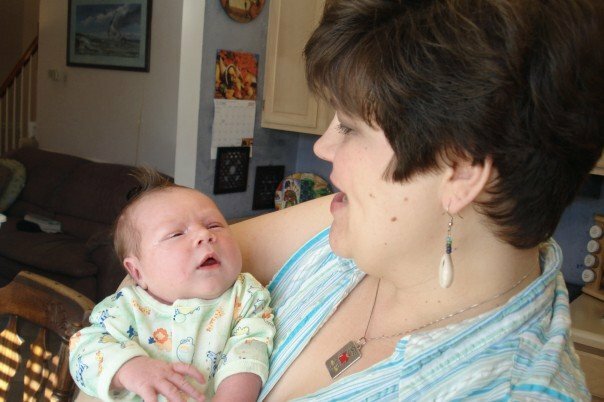 He is an amazing example of the love of a spouse, a parent, and now a grandparent. He has always been interested in my thoughts and activities as well as those of my brother and sister. For years I took that for granted. Then a friend of mine from college helped me see how rare it is. I am truly grateful for all that he is. When Dad is with us, he is truly there and listening and engaged in our life. I love my dad and all that he has done for me and all that he has taught me. He truly is an amazing man. To you Dad, I love you and always will. It is my honor to share your birthday with you! We love you and look forward to your party. Hi and Happy Wednesday. Today I wanted to share a photo from 29 years ago. This was taken after I had graduated from high school and was visiting my grandparents and other family in California. 1985 and 1986 were great years for me and a lot of fun. I finished high school, started college, and became my own young woman. And, these two years a lot of great movies were released. Among them were “Back To The Future,” “The Breakfast Club,” and “St. Elmo’s Fire” in 1985 and “Ferris Bueller’s Day Off” and “Pretty In Pink” in 1986. I enjoyed all of these movies and remember them fondly from my teenage years. It was a great time to grow up. I loved the movies, music, fashion, and hairstyles. Little did we know then how nostalgic we would one day be. That is how I have been today. Much has been made today about it being Back To The Future Day. In the 2nd movie in the three-movie series that was released in 1989, Marty McFly travels 30 years in the future to October 21, 2015. It is amazing to realize that day is today. A few lines from the movies have been published today including “Roads? Where we’re going, we don’t need roads.” That was a great one. We still need roads so that clearly didn’t happen. And, I would have loved to have a hoverboard. An article was also published about what the movie got right and what it didn’t. Clearly we cannot see into the future. Still it is fun to speculate and imagine about how much changes. Since 1985, a lot has changed. We have gone from Walkmans and boom boxes to listing to music online or on our phones. We have gone from phone booths and paying 10 cents, then 25 cents, then 35 for a phone call to carrying our own phones with us at all times. We have gone from three television stations to hundreds of channels as well as streaming options and DVDs. We have gone from cassette tapes and records to CDs, shuffle features, or downloadable songs. We have gone from cameras with film to phones that capture all of our activities. We have gone from bulky full size video recorders to tiny hand-held devices that we also use for texting. We have gone from paper library catalogs and 26-volume hardback encyclopedias to search engines with 10,000 options to review. As as I read online recently, I am thankful that most of my wild times happened before the Internet. I wasn’t a wild child, but I am glad that every thing I did and said wasn’t recorded. It is amazing the changes that we have seen. On the one hand, I feel quite old today. On the other hand, I can’t wait to see what is next. Hi and Happy Thursday. I cannot believe it has been so long since I have last posted. We have been super busy with fall break and many activities. I hope to be able to write again more regularly. 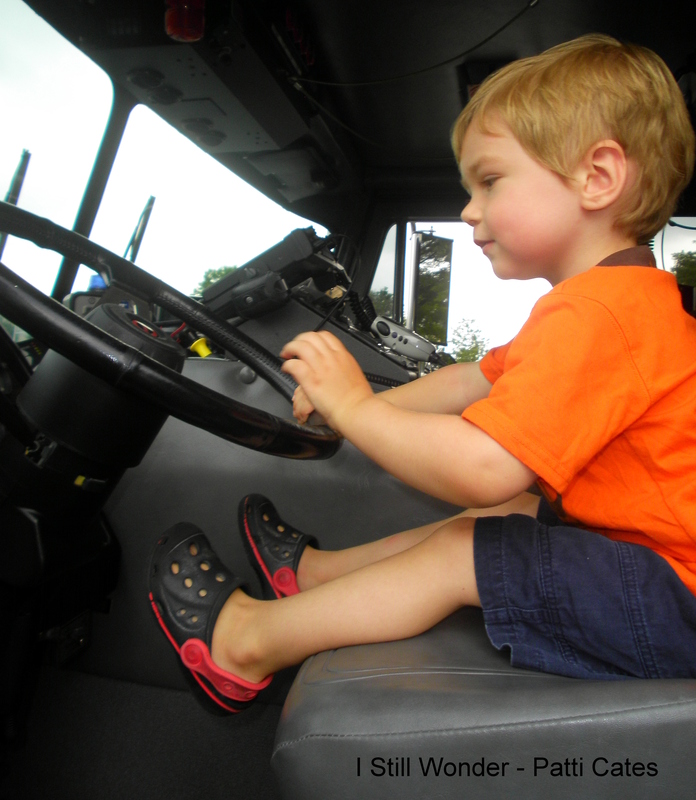 For today, I decided to include a photo of Ian in the driver’s seat of a fire truck. This was during story time at our library. The fire department came out and allowed the kids to explore the truck. Clearly you can see how small Ian was. His legs barely went over the end of the seat and he loved sitting there. He was fascinated with the huge steering wheel and all of the gears. Since then, Ian has grown so much and his legs are very long now. At least compared to those in the photo. He is still shorter than I am, but I imagine that will change in a few years. I wonder what amazing things we will be doing on this lovely fall day? I cannot wait to find out! Take care and have a great day! Happy Birthday to you, Happy Birthday to you, Happy Birthday dear MOM, Happy Birthday to you! I called and sang this to my mother this morning and she was pleased. 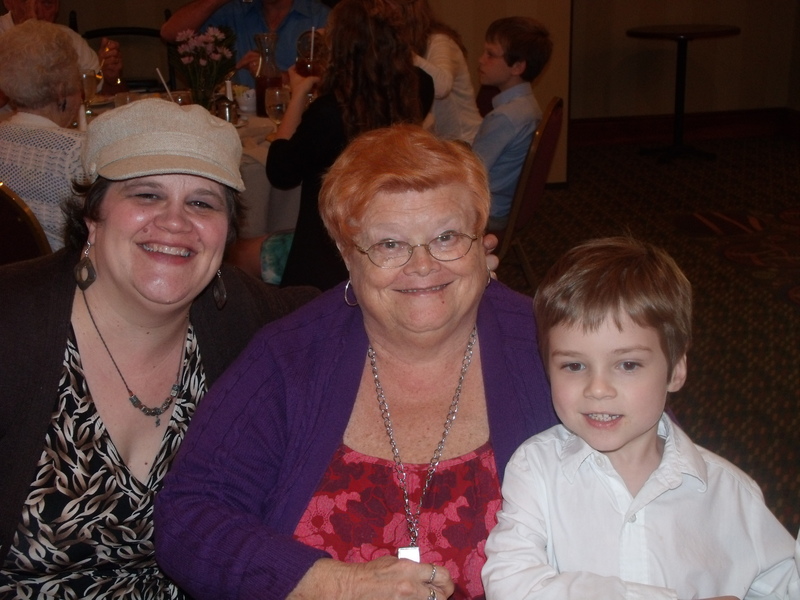 Today is Mom’s birthday and we will celebrate this evening with dinner and cake with my parents at our house. The fact we live so close to one another is really nice on these special days. I am blessed to still have my mother and cherish her each day. I have several friends who have lost their mothers. I can only imagine how hard that is and my heart goes out to them. 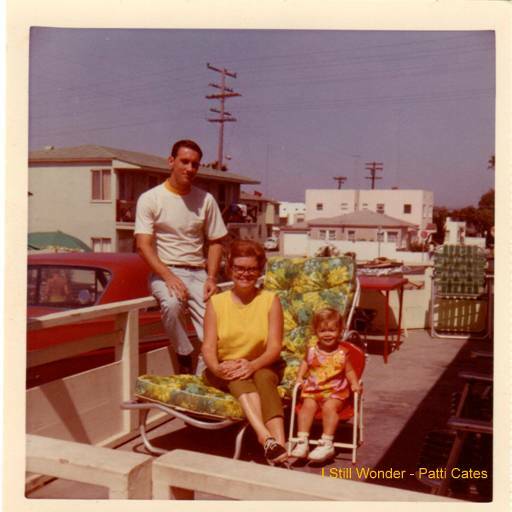 This photo was taken in San Diego at the beach house when I was a little girl. I love everything about it. 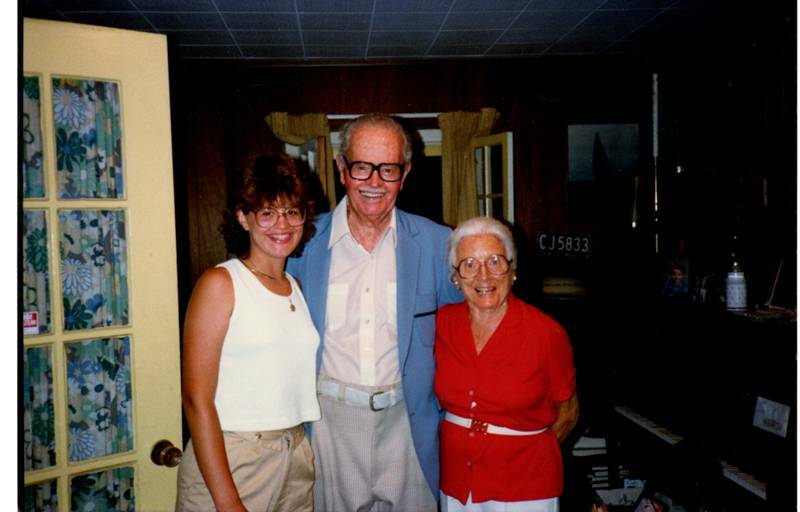 It is great to see my parents as they were young and just starting out in their parenting. Now they are parents to three, in-laws to three, and grandparents to five. I cherish my mother and Thank the Lord for her each day. And, since I am a mother, I have come to appreciate her even more. She has taught me so much. She is loving to my son and loves to spend time with him. For many years, my mother taught and impacted so many young people. She had a gift and still does in reaching kids, and taught many students how to read. While we were growing up, she was a Camp Fire leader and very active and supportive of all three of us. After retiring a few years ago, she has found plenty to keep her busy. She is the choir director at our church, after serving as interim for a while. She is a lovely singer and director. I had the pleasure of singing with the choir on Sunday and it was a lot of fun! And, she is working on an update of our family history book. It is absolutely fascinating to read about all that she has found. There are so many treasures. I am helping to edit the book and having a blast! And, she has been a champion for my brother and sister and I to know and spend lots of time with our extended family — her parents, aunts and uncles, siblings, cousins, and their families. It has meant the world to know all of them. Happy Birthday to you Mom! Love you always!! !